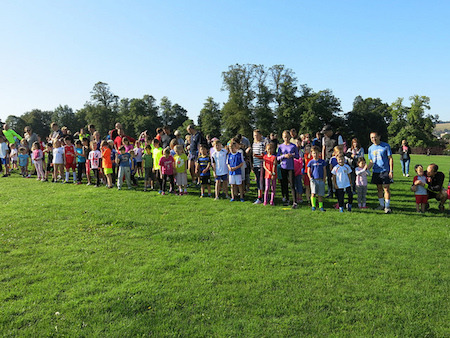 What is Guildford junior parkrun? The event takes place in Stoke Park, Stoke Road, Guildford, GU1 1EZ. See Course page for more details. Every week we grab a post parkrun coffee in the café at Wey Valley Indoor Bowls Club (GU1 1HB), a short walk from the event finish - please come and join us!